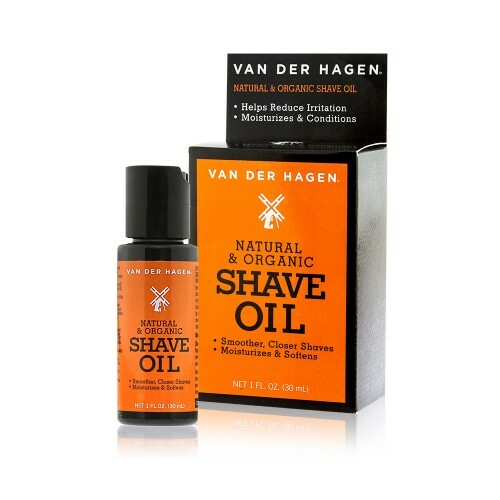 Looking to switch up your shaving routine? It’s time you try our Shave Oil. We’ve carefully selected natural and organic ingredients to provide the perfect amount of moisturization. The blend helps reduce razor bumps and irritation, so you can enjoy soft, smooth skin when the last pass is done. If you like to see exactly where you’re shaving, Shave Oil’s transparency is just icing on the cake. Feel that effortless razor glide and experience an unbelievable shave you didn’t know you were missing. Pre-wet the shaving area with warm water. With your fingers, massage oil onto shave area. Take pre-wet razor and shave along the desired area. Clean razor after every stroke. Wet shave area as needed. When finished, rinse shaved area with warm water.